At Sonos, inclusive diversity is one of our core values. We believe in making our website easy to use and accessible for all people of all abilities. 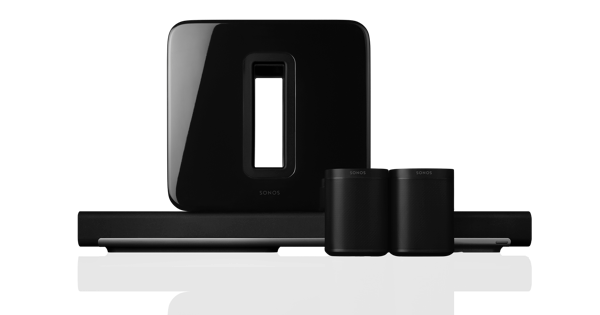 The Sonos website strives to provide an accessible experience for users of all abilities. 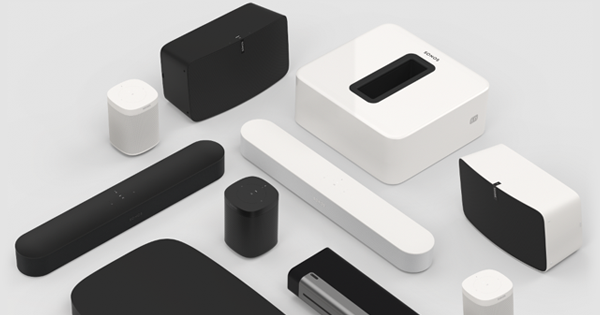 If you have questions or concerns about the accessibility of our website, please contact us by submitting your comments via email to accessibility@sonos.com. Please provide specific details about the accessibility issue you have encountered, including the webpage URL address where the issue occurred. Individuals who need a reasonable accommodation to access Sonos' products and services can make a request via email to accessibility@sonos.com. Please include contact information such as an email address or telephone number where you can be reached. Depending on the request, Sonos may need sufficient notice to provide a reasonable accommodation. Sonos’ website contains links to websites hosted by third parties. 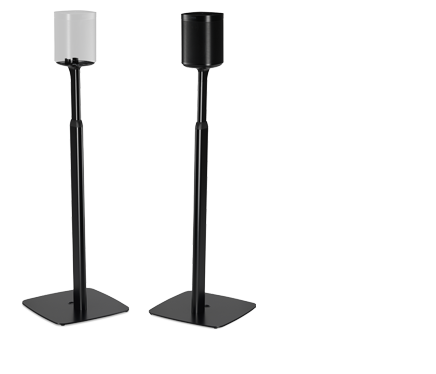 Sonos does not make claims regarding the accessibility of third-party websites and is not able to make accommodations on such websites. We are always working to ensure that our products and services are accessible to users of all abilities. If you have a suggestion or question about the accessibility of services at Sonos, please send your comments to accessibility@sonos.com.